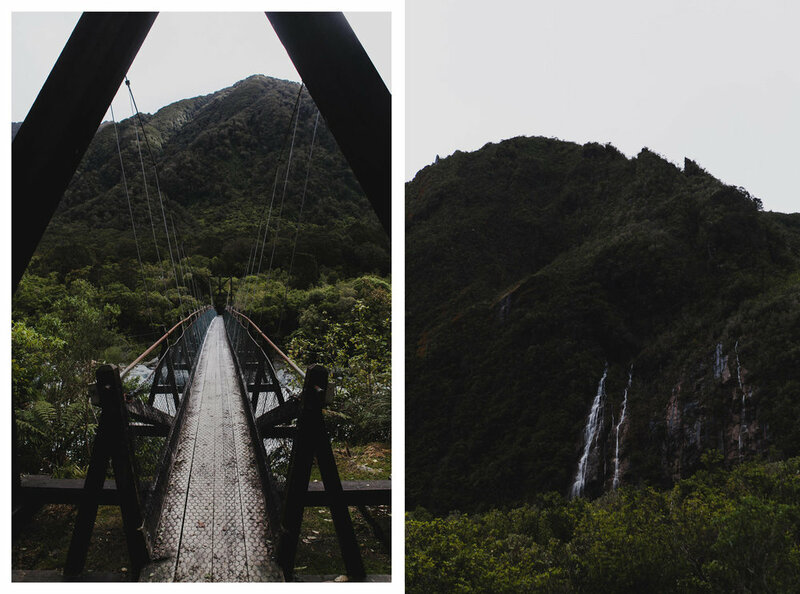 New Zealand Travel Diary: Part 1 — Journal by jysla kay. 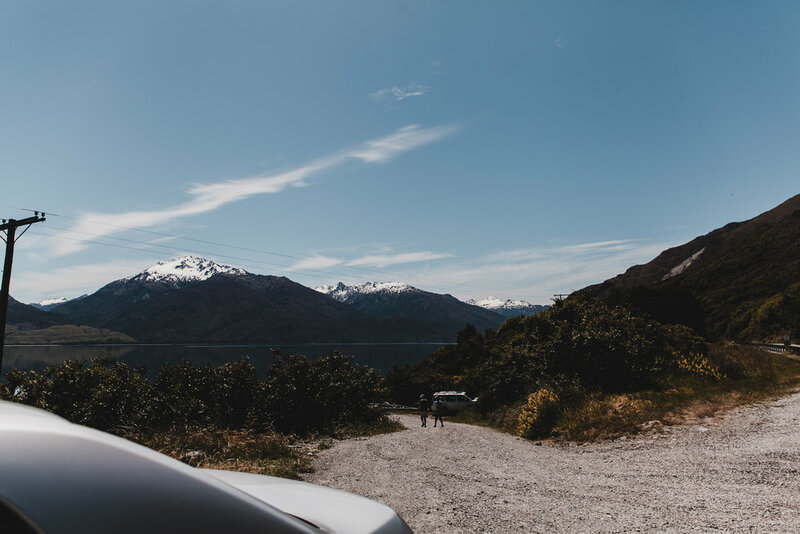 There are so many photos from this trip that I decided to split this New Zealand travel diary into parts. I'm aiming for two but, knowing me, it might be more. While culling photos, I soon realised why I shouldn't delay the editing and the sorting. It's overwhelming to go through the entire batch of photos from the trip in one go. Not to mention that because they were taken 2 years ago, I'm not even certain where some of the photos were taken. I tend to overestimate my ability to remember things from my travels. My trip to Bali this year only further reinforced that. For my trip to Japan next year, I've decided to bring a travel diary. Something simple and compact enough that I can carry it with me, and jot down anything from the day — food we eat, places we visit, things we do. 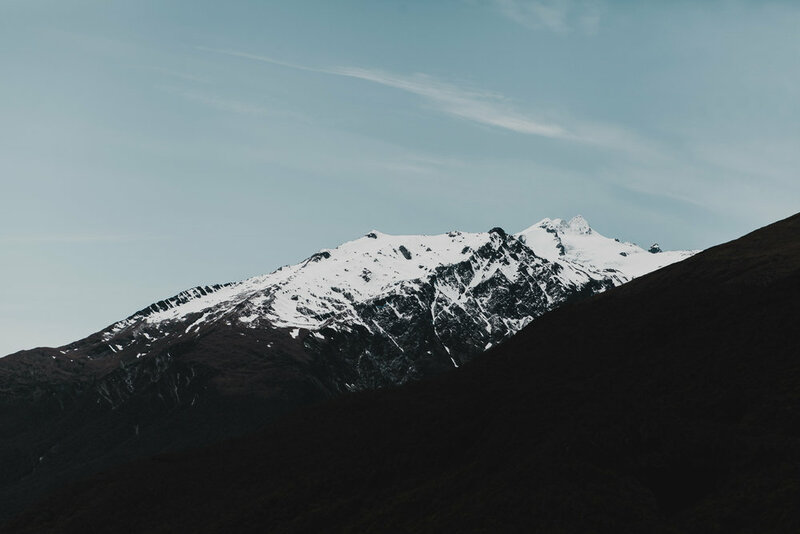 Especially with the long train rides, I think would be a great way to mindfully capture thoughts during the trip, and take some time out to pause and reflect. More on this in a later post! Hokitika Gorge looks even better in person. Seriously. There were only a handful of people while we were there (ok, but that was 2 years ago so don't take my word for it) so we were able to take our time with the photos because there weren't people waiting around for their turn. It's a short, easy walk from the carpark. Tip: Wear insect repellant. Douse yourself in that stuff if you're prone to being attacked (like me). I didn't, so I walked away with bites all over my legs. 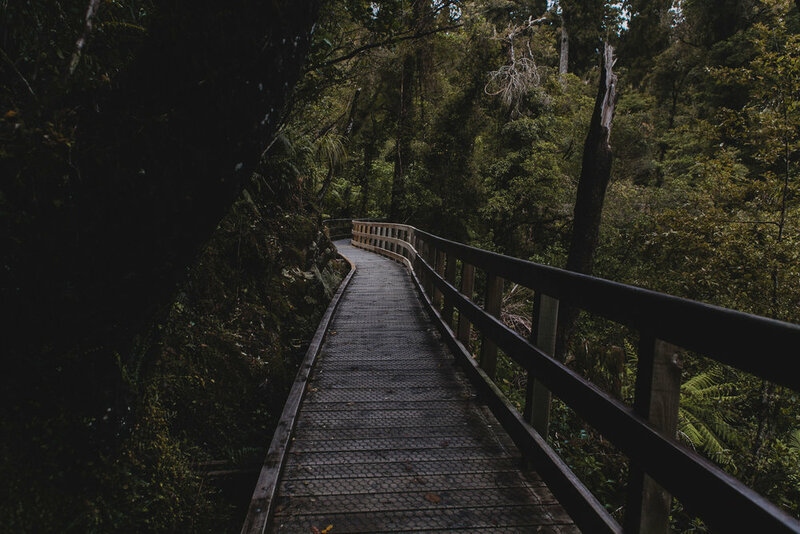 The path to get there was beautiful in itself, which made it a little easier to justify. If I recall correctly, we also took a short trail that offered a different view of the glacier. Unfortunately the path to get closer to the glacier was blocked off with a warning sign. This didn't stop most people, but I'm annoyingly risk averse (the thought of 'breaking the rules' makes me anxious), so we took a few pictures from afar before turning around. 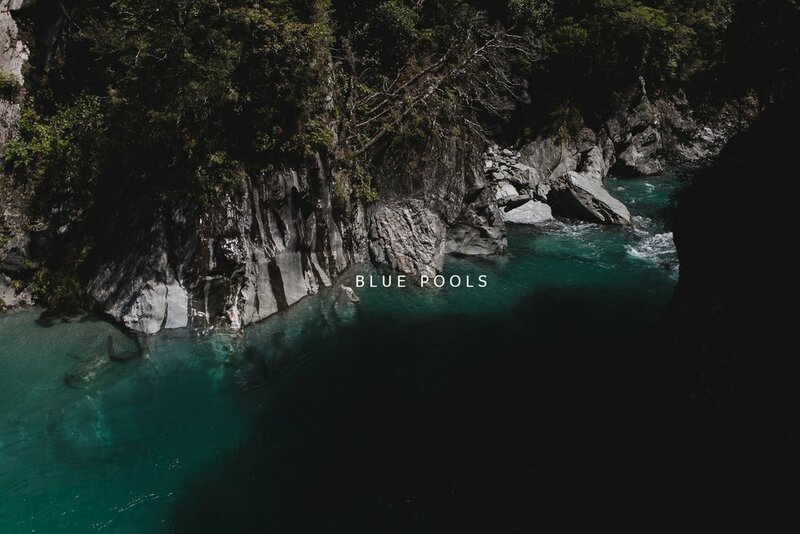 You have to visit Blue Pools! This is one of my favourite spots (Kevin's too) from the trip. It might not be as grand as other locations but just wait until the dark trail leading down from the carpark opens up onto this surprisingly open view. I had a strong urge to get in the water (it's just so clear!) but everyone seemed amused that a few guys were jumping into the water from a ledge, so I thought maybe it wasn't meant for swimming. I didn't notice any signs though. I wish we could have stayed longer. Next time, I'm bringing snacks and a blanket to sit on (pebbles everywhere). It's a great 'pit stop'. 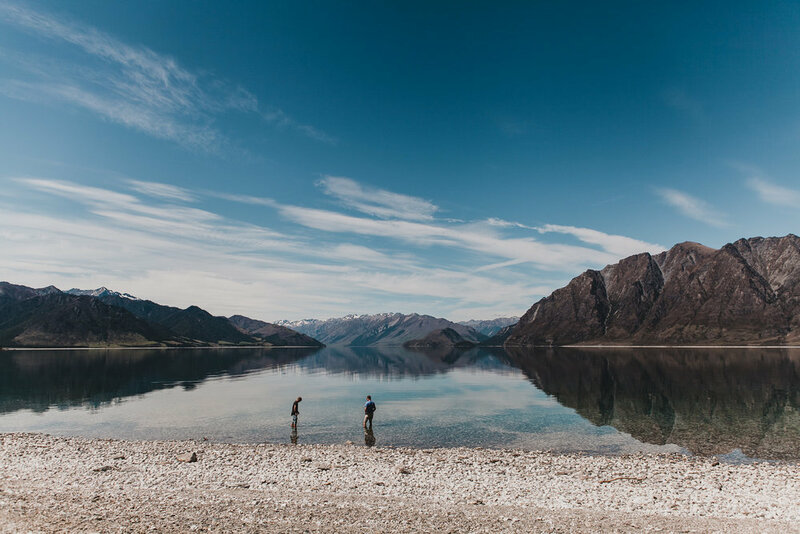 When people talk about their favourite lakes in New Zealand, Wanaka and Tekapo is up there, but I've never heard of anyone mentioning Lake Hawea. But this lake, my gosh, was incredible. Thanks to the strangers in the shot, you can see how large the lake is relative to them. The water was so clear (a recurring theme in New Zealand but it still blows my mind every time) and the weather was just right that the reflection on the water was practically a mirror reflection. It was so surreal. I love this place—also one of my favourites. And also another great place to stop and unwind. P.S. I decided to skip Music Fridays this week because I realised that posting every Friday might be annoying... But I'll have a Christmas themed one next Friday!